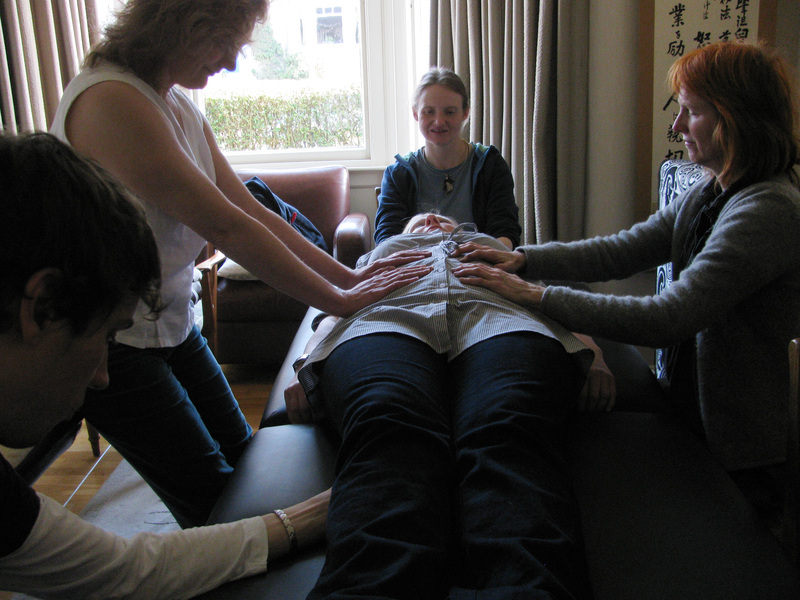 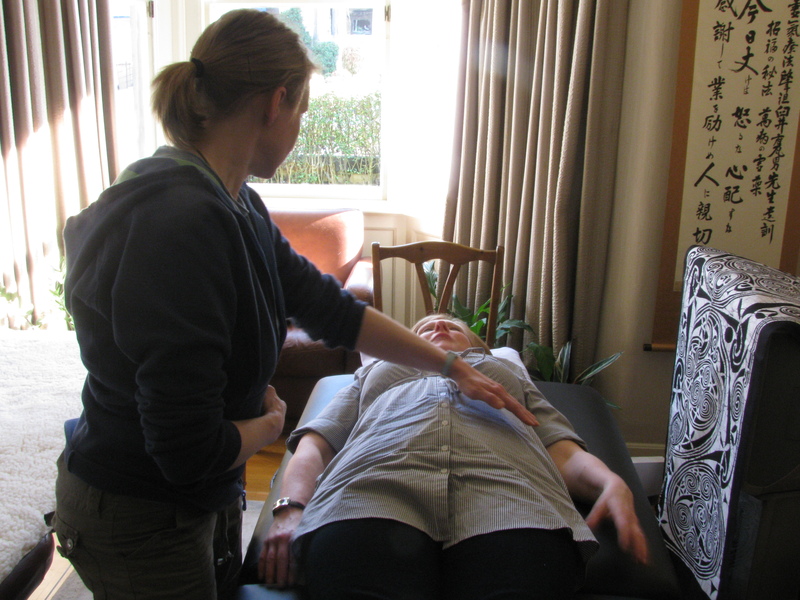 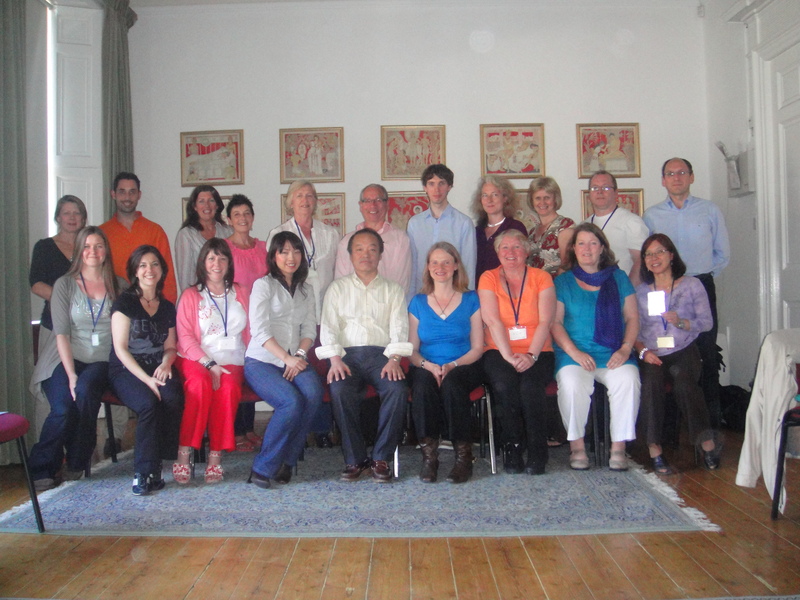 Jikiden Reiki training is comprehensive and with a down-to-earth focus on treatment. 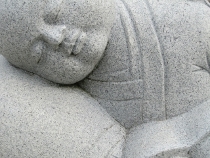 The method is taught in the same way it was originally practised in Japan without fashionable New Age add-ons and with its cultural and spiritual core intact. 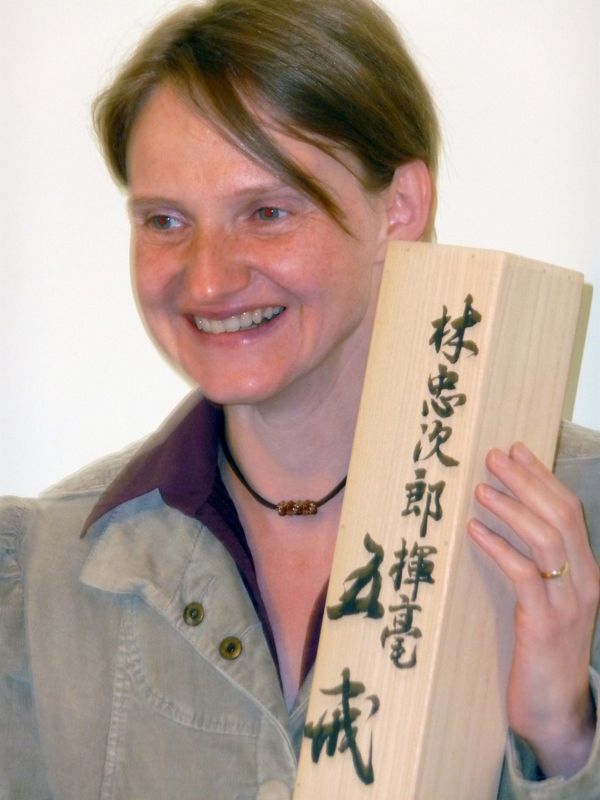 Only since 2000 has it finally been possible for Westerners to tap into the Japanese roots of this popular healing practice, and I am currently the only fully qualified teacher in Scotland.